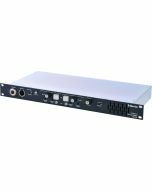 These rack mounted power supplies offer an economical and reliable intercom backbone for venues of all sizes. 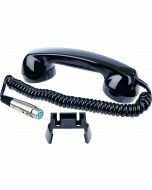 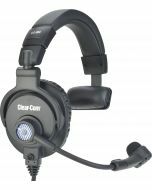 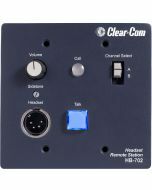 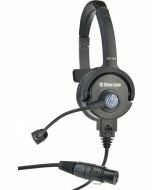 Supports either 2 or 4 separate intercom channels, and powers up to 40 beltpacks or 10 speaker stations (total). 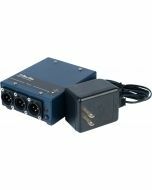 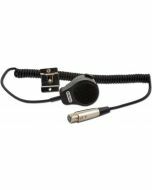 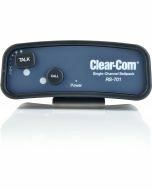 Accepts mic or line-level audio program input.